Fire Lotto, the world’s first fully decentralized, Ethereum-based crypto lottery platform, has announced the addition of David Drake, renowned blockchain-enthusiast and founder and chairman of LDJ Capital. Drake's investments currently have 50+ global directors that maintain relations with institutions & family offices with $1.5 trillion in assets. He has been an outspoken supporter of cryptocurrency investments since 2011 when he collaborated on the US JOBS Act to create new laws governing fundraising in the United States for ICOs. 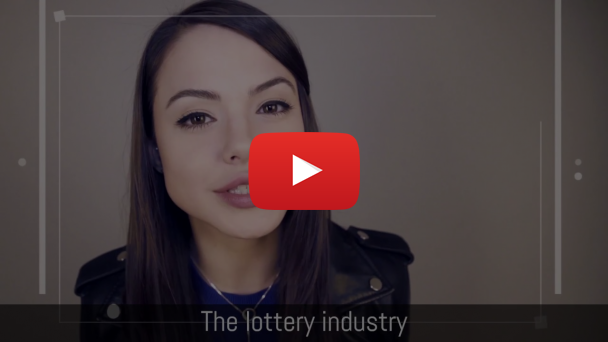 Since Fire Lotto is powered without human intervention, it bypasses any question of fraud which is a common concern with traditional lotteries. All processes and distribution operations in the system are carried out based on smart contracts, with source code published for full transparency. As the startup’s newest advisor, Drake joins the ranks of other high profile supporters, such as Alexander Zasypkin, General Director of GOSLOTO, Russian national lottery monopolist. 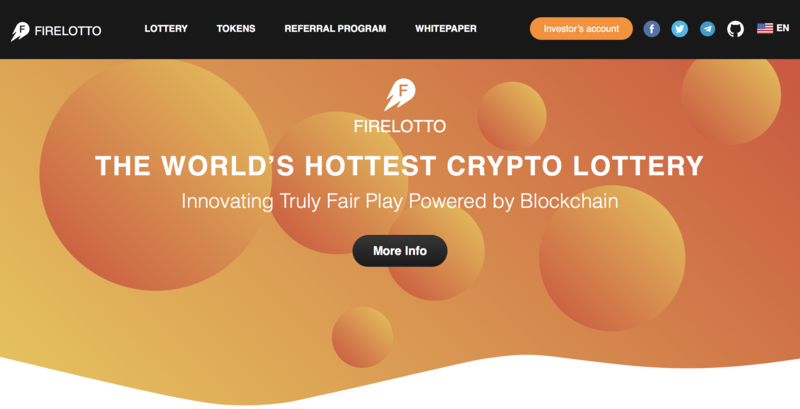 The momentum for Fire Lotto’s initial offering continues to build as worldwide interest and debate around cryptocurrency reach a fever pitch. To date, over 18 million Fire Lotto tokens (FLOT) have been sold, with more than 5000 investors supporting the project. The platform has already been launched, with 24/7 global lotto play in progress, and a prize pool that is expected to surpass 1100 ETH (nearly $1 million at the time of this writing) by mid-April. Fire Lotto is the world’s first fully decentralized, Ethereum-based crypto lottery platform that is powered by smart contracts without human intervention. The lottery can be played online at firelotto.com. Fire Lotto token (FLOT) holders receive commissions from ticket sales in Ethereum. More information on tokens is available at firelotto.io. For more information or additional quotes, please contact Danila Prozorov by email (info@firelotto.com).